Technology makes all of our lives a lot easier in many crucial and important ways. Almost any time of day you’re likely to be carrying a smartphone with you giving you instant access to the internet, a huge slew of applications you can download and run, and various other features such as GPS, NFC and more. But when we get into the car or sit on a motorbike, we largely have to do away with this crutch of technology and go back to doing things the old fashioned way. Of course it’s very dangerous to try and use a smartphone while you drive not to mention against the law – you have to keep both eyes on the road and both hands on the wheel. Then again though, these days not all technology even requires you to have your hands and eyes free. And there are several useful technologies that are actually designed specifically for use when driving various vehicles. Read on and we’ll discover how to make journeys that much easier and enjoyable thanks to the best technologies. 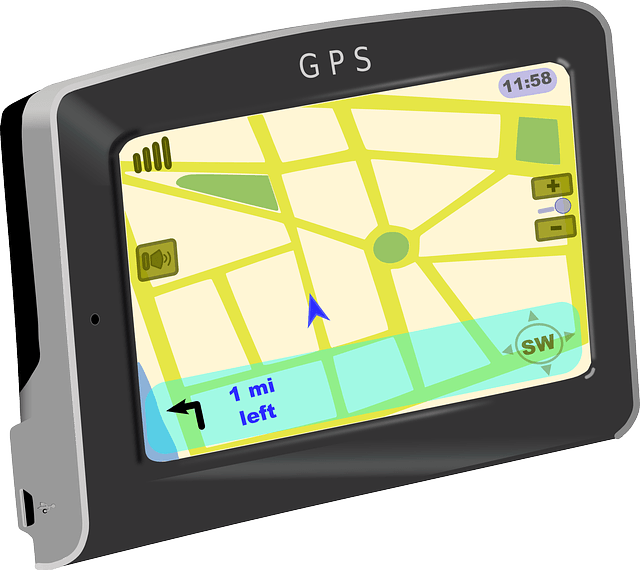 Of course the biggest use for technology when you’re driving these days is GPS which can navigate your journey for you ensuring that you’re almost certain to never get lost. Sat Navs for use in the car are designed so that they can be sat on top of a dashboard in your line of site so that you never need to take your eyes off the road. Combine that with spoken turn-by-turn instructions and you’ll be able to navigate to even the most obscure location. Best of all, having a Sat Nav means that when you’re driving for a long stretch on the motorway, you can relax knowing that you won’t miss your turning due to complacency. Note here though that it’s a bad thing to become completely reliant on GPS. It’s recommended that you use it only in a hurry or when travelling a long way so as to avoid losing the ability to navigate to new places on your own. Do note though that you shouldn’t talk even on hands free if you’re on a very complex section of road. When you talk you’re still dividing your attention and your reflexes do suffer as a result. All this is possible thanks to our smartphones, but in the future you might not even need to look at those in order to get the information you need. Google Glass is promising to bring us all the information we’re now used to having but right infront of our eyes. Satellite Navigation is actually one of the most promising aspects of this, allowing you to see arrows on the road in front of you literally pointing down the turnings you need to take. There are lots of possibilities here for readouts too such as speedometer and distance travelled. Right now technology can be used in many ways while driving then, but watch this space for more exciting things to come. Ishu is Tech blogger. He contributes to the Blogging, Gadgets, Social Media and Tech News section on TechFavs. How to look cool with jogger pants?